My son has been obsessed with the Rubik’s Cube lately, in fact, he can actually solve it. Constantly. It’s kind of annoying considering I always had to take the stickers off. Anyhow, when it came time to choose a Halloween costume this year I joked that he should be a Rubik’s Cube. And he thought it was a great idea. This DIY Rubik’s Cube Costume is perfect for Halloween! By the way, if you aren’t interested in making your own costume, you can buy a Rubik’s Cube Halloween costume, but I don’t think they are quite as cool. This really was easy and didn’t cost very much to make. Note: scroll down for a printable instruction card. Spray paint the sides and top flaps of the box. Measure and cut out 45 – 5 inch x 5 inch colored squares from construction paper, 9 each of 5 different colors. Use black duct tape to secure the sides of the top flaps. Cut a hole using the X-Acto knife big enough for their head to fit through in the very center of the top. You will have to go through 2 layers because of the flaps. I did one layer at a time. I then used more duct tape to make sure the flaps were secure and around the opening to avoid neck irritation from the cardboard. Cut a 4 inch diameter hole on each side, 2 inches from the top and centered for the arms. Apply rubber cement to each square (and to the box for a better bond) and place evenly along each side. You can shuffle the colors up for an unsolved cube, or do a full color on each side for a solved cube. If it might rain, you probably want to put a coat of outdoor Modge Podge over each side to keep it intact. He received a lot of compliments, and it was definitely a one-of-a-kind costume! DIY Rubik's Cube Costume - Easy and super affordable to make, this retro Halloween costume is sure to get a lot of attention. 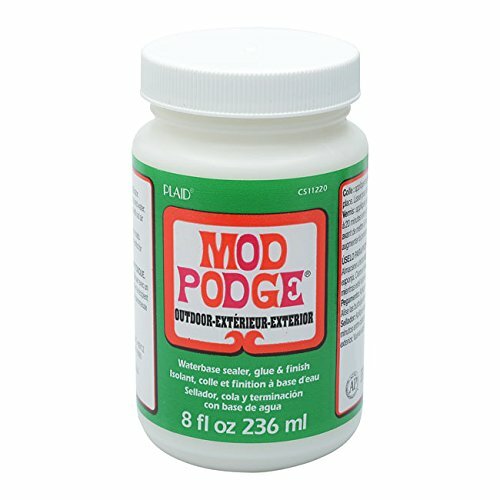 If using Modge Podge, apply to all surfaces and allow to dry. Make sure you Pin these instructions on Pinterest for later! That is an awesome costume! Very unique and something he will always have memories of doing! That is an awesome idea for a costume. I love it.